Our mission is simple - bring joy to impoverished children. Our goal is to slightly ease the rigors of daily life endured by the children we seek to help. The Stuff4Joy Foundation is a registered 501c3 non-profit charity, primarily benefiting children and families in the Philippines. We are a 501c3!!!  Your donations are fully tax deductible. We can’t thank enough our expanding and generous list of schools for all of their donations: Barkai Yeshivah (Brooklyn), Pacific Elementary, Meadows Elementary and MB Preschool. We also have many other individuals and organizations that donate. We are successful because of their generosity. 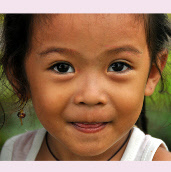 With your donations we help hundreds of children in the Philippines and other parts of the world. 2017 was another great year! Thank you everyone! Philosopher William James said "Act as if what you do makes a difference. It does." 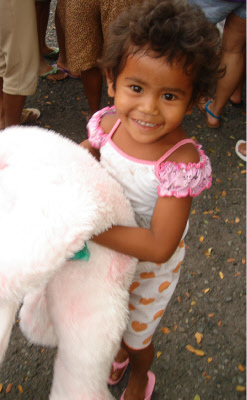 While a stuffed animal, toy or candy will not help eradicate poverty, for a moment in time, it can bring happiness. We hope that Stuff4Joy is the chance for anyone, no matter what means, to be able to give. Monetary donations are great for shipping, but more importantly, we need the toys, clothes and candy. These extremely poor children receive your donations with enthusiasm and gratitude. Often, t his is their first and only stuffed animal they will ever own. We appreciate any items you have. Thank you!